From the common cold to cancer... Whatever you're dealing with, stress most likely has something to do with it. An estimated 90% of all illness and disease begins with stress. 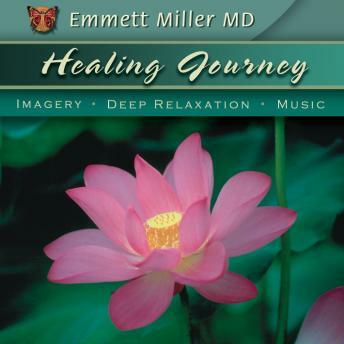 Using techniques drawn from meditative and prayerful disciplines as well as soothing music, the Healing Journey program helps melt away stress whether you're anxious and overwhelmed by everyday life or trying to recover from a specific illness or chronic condition. A jewel of a resource for any kind of healing. Motivates you long after the audio is finished.